Stress Relief is Easy with these 12 Activities! Stress. We all face it and deal with it at some point in our lives. Whether it’s that morning traffic jam, your child’s temper tantrum, or facing a big deadline at work, there’s tons of everyday stressors in life. While you can’t control the things that happen, you can control your reaction. Thankfully, there are simple stress relief activities you can add to your daily routine, to best manage and deal with it. From meditating for 10 minutes, to going for a quick walk around the block, or treating yourself to some dark chocolate—self-care and your well being is what matters most. Shari’s Berries features 12 simple activities to beat stress in their recent infographic. Check it out below for new ideas to decompress after a long hectic day! Here is a fun Stress-Relief infographic created by Shari’s Berries. 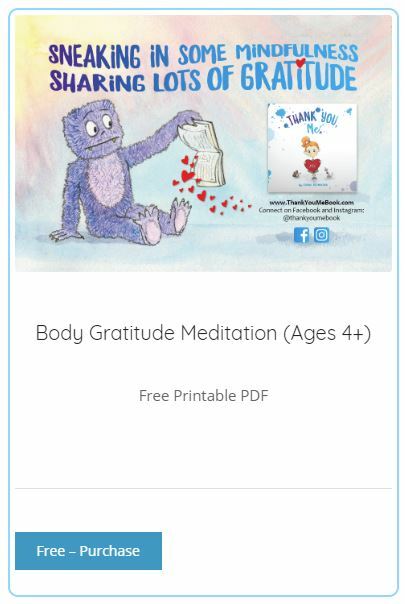 Introducing Self-Care concepts to your child? 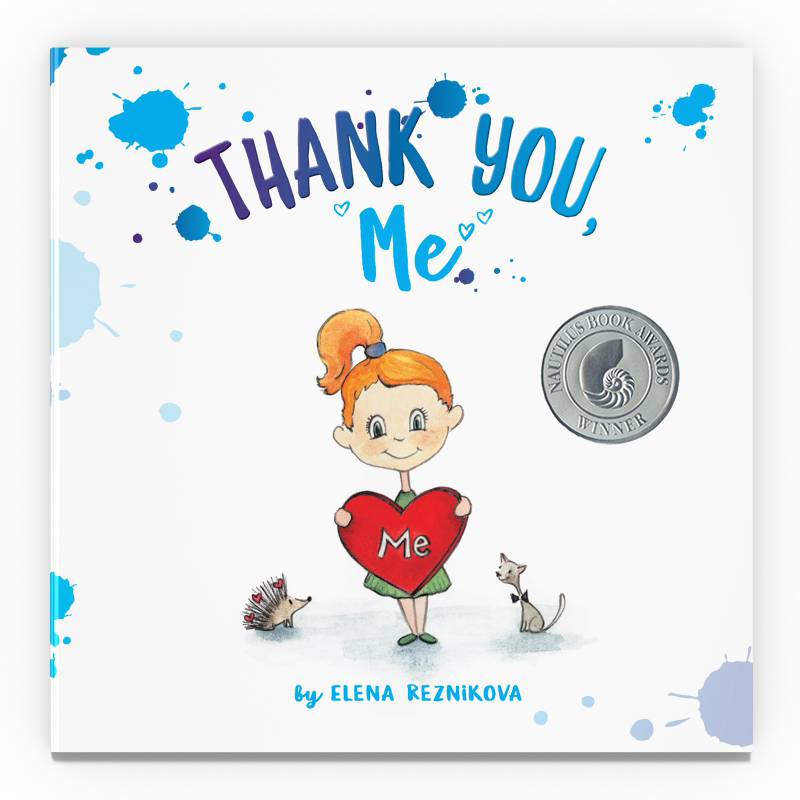 You might like my children’s book, Thank You, Me. As a simple book that expresses gratitude for our bodies, it can spark deeper conversation about the actions we take to provide that much-needed self-care and stress-relief. Maybe your self-care routine includes eating well, exercising, using kind words, or taking some time to rest. Starting that conversation early can help prevent needless stress in your child’s years ahead. 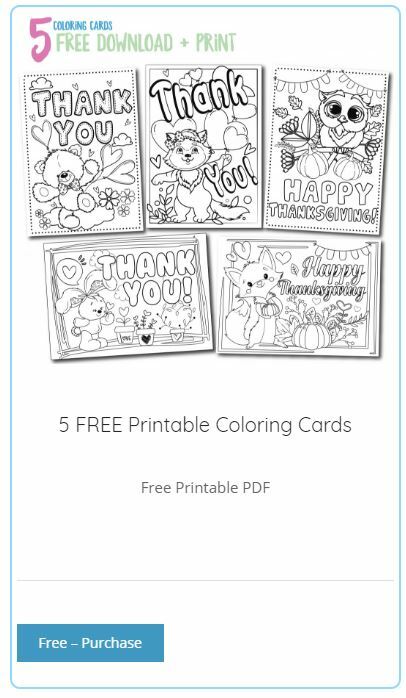 For some more stress-relief activities, visit our Free Resources page for free coloring pages and other printables. Disclaimer: Thank You, Me is not affiliated with Shari’s Berries. I am sharing this infographic for informational purposes only. All other opinions expressed are my own.